A large international collaboration, including European XFEL scientists, has announced the results of the first scientific experiment run at European XFEL. A paper published today in the journal Nature Communications presents the results from the very first user experiment that took place in September 2017, just days after the facility was inaugurated. The results include details of the structure of an enzyme responsible for antibiotic resistance in the bacterium Klebsiella pneumoniae - a serious concern in hospitals worldwide. The paper is the second publication of research results obtained at the European XFEL. The researchers were able to collect enough data to reveal the structure of a hereto unknown protein structure: the enzyme known as CTX-M-14 β-lactamase from the bacterium Klebsiella pneumoniae whose multidrug-resistant strains are a concern in hospitals worldwide, together with an inhibitor known as avibactam. The enzyme works like a molecular pair of scissors cutting open penicillin derived antibiotics, thereby rendering them useless. To avoid this, antibiotics are often administered together with a compound called avibactam that blocks the molecular scissors of the enzyme. Unfortunately, bacteria with mutations that change the form of the scissors so that avibactam no longer prevents the bacteria enzyme from cutting open the antibiotics are now becoming more widespread. 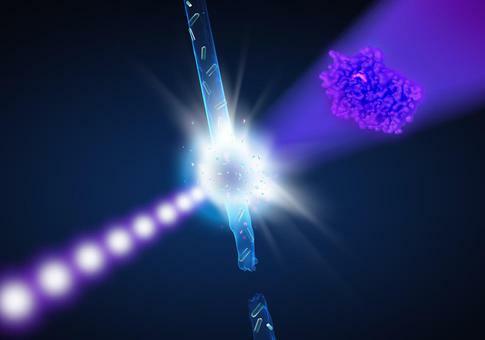 In their experiment the scientists used the X-ray laser to study the atomic structure of the non-mutated enzyme bound together with the avibactam compound. 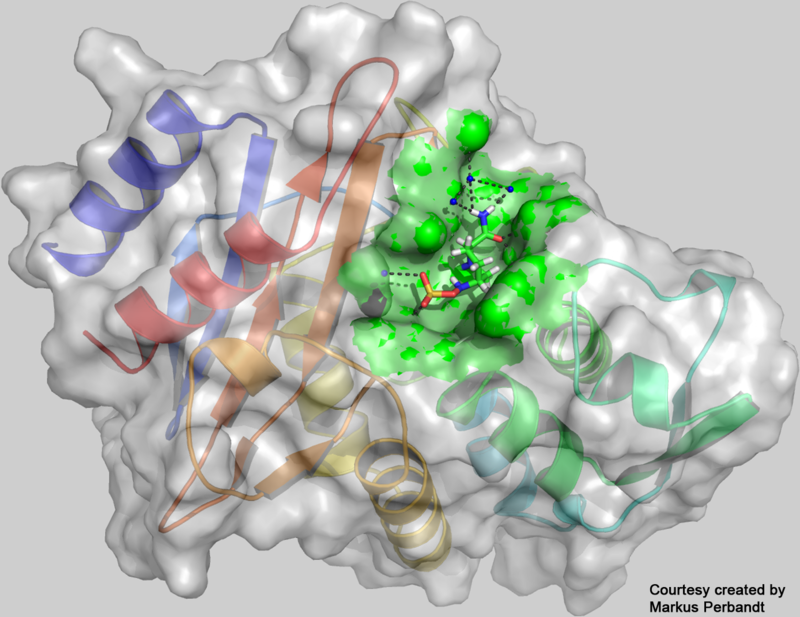 Both the avibactam and the enzyme structures were already known, however, the structure of the two molecules bound together is the first novel protein structure to be solved at the facility. In additional experiments the team plans to collect more data to create molecular movies showing the process of how the enzyme and avibactam molecule bind to each other. These details can inform the development of novel therapies. 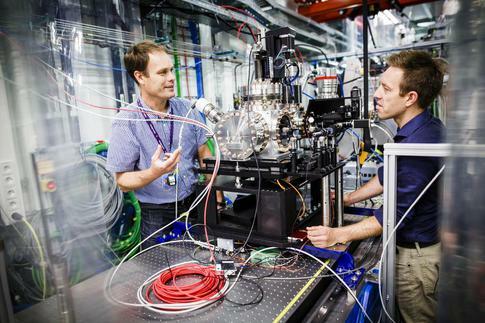 "First experiments at Europe&apos;s new X-ray laser reveal unknown structure of antibiotics killer"
"First European XFEL research results published"